#BringCarolHome went the hashtag across social media, mostly Twitter where it has been surfacing time and again. A quick glance doesn’t give much but a look into the story beckons tears to one’s eyes. The sad story of a beautiful, lively, energetic, and ambitious young girl by the name Carol. 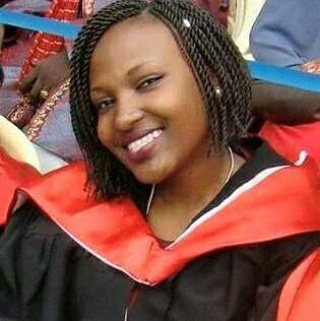 Carol a recent graduate yet to delve into the real world, is resting at home with family, she has been feeling sickly but was determined to have nothing put her down on that day. They talk, share all the while; she had been sick months before and the doctor’s visit put her under a steroid medication. It was hard but on this day it seemed to have caught up with her: she seized! Convulsed! The family was notified and there the hospital stint started. Once upon a time... In a land far far away... Come back to reality, your land is Kenya, where corruption thrives. Where there is mwananchi, and mwenye nchi. When i grow up, i will be mwenye nchi, loud, loud, loud,loud, then because i am a woman they will say i am always horny, because i, … Continue reading My land is Kenya.